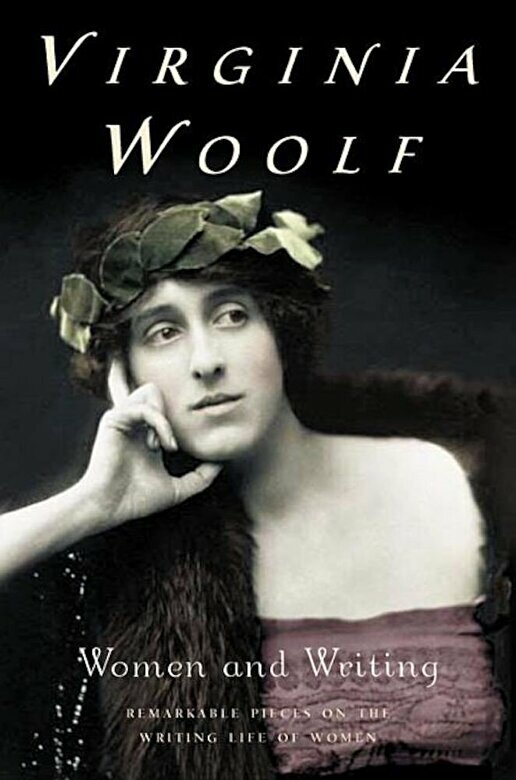 Known for her novels, and for the dubious fame of being a doyenne of the 'Bloomsbury Set', in her time Virginia Woolf was highly respected as a major essayist and critic with a special interest and commitment to contemporary literature, and women's writing in particular. This spectacular collection of essays and other writings does justice to those efforts, offering unique appraisals of Aphra Behn, Mary Wollstonecraft, the Duchess of Newcastle, Dorothy Richardson, Charlotte Bronte, and Katherine Mansfield, amongst many others. Gathered too, and using previously unpublished (sometimes even unsigned) journal extracts, are what will now become timeless commentaries on 'Women and Fiction', 'Professions for Women' and 'The Intellectual Status of Women'. More than half a century after the publication of A Room Of One's Own, distinguished scholar Michele Barrett cohesively brings together work which, throughout the years, has been scattered throughout many texts and many volumes. . . affording these very valuable writings the collective distinction they deserve at last.